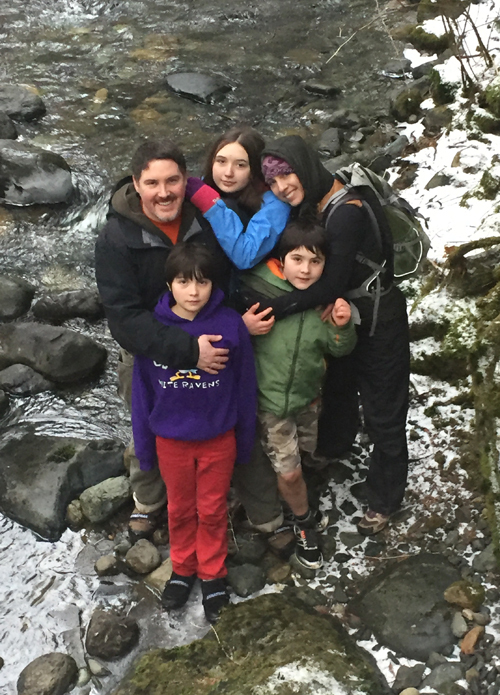 Dr. Mike Rogers and his family moved to beautiful Vancouver Island during the summer of 2012. Mike’s wife Halima, and their children, Hana, Reece, and Sebastian, have settled in to Island life, and continue looking forward to living by the ocean. You will find the whole family out hiking, mountain biking, paddle boarding, and walking the beaches. In the spring you will find Mike out in his vegetable garden with the kids, working the soil and adding more fruit trees to their collection. In the fall the family will be harvesting vegetables and cutting wood, preparing for the mild winters they have come to love. The Oceanside area is the perfect fit of small town life and outdoor adventure for the entire family. Dr. Mike Rogers served in the Canadian Armed Forces for over 13 years before pursuing his dream of becoming a dentist. He served in The Princess Patricia’s Canadian Light Infantry (3PPCLI) in Edmonton; as an operator in the Canadian Special Forces (JTF2) in Ottawa; and as a training instructor at CFSU Leitrim in Ottawa. Mike was deployed overseas on missions to Bosnia, Afghanistan, and Africa. Vancouver Island made a lasting impression on Mike during his military scuba diving course in Victoria. Dr. Mike Rogers’ dedication to service did not end after his retirement from the Canadian Forces. He was an active volunteer in the Qualicum Beach Fire Department (QBFD) for over 3 years. As a Fire Fighter Level Two, Mike took on the role as a driver, pump operator, and First Responder. From house fires to vehicle accidents, the dedicated members of the fire department continue to make this wonderful community a safer place to live. Dr. Mike Rogers started his university education in Ottawa at Carleton University, then continued at the University of Western Ontario where he graduated from Dental School, receiving a Doctor of Dental Surgery (DDS). Throughout University Dr. Mike Rogers continued to serve his local community offering free dental clinics, infant dental screening, and working with special needs children and adults. Upon graduation he was presented with three awards: an Award of Distinction for Outstanding Leadership; an Award of Merit given to the Top Student in Crown and Bridge; and an Award of Service for his Commitment to Organized Dentistry. Dr. Mike Rogers enjoys working with all age groups from the very young to the elderly in all aspects of dentistry. He is always striving to learn more, to see what works best in his hands. Through continuing education and life long learning, Dr. Mike Rogers keeps current on the newest dental materials and treatment options available to his patients. 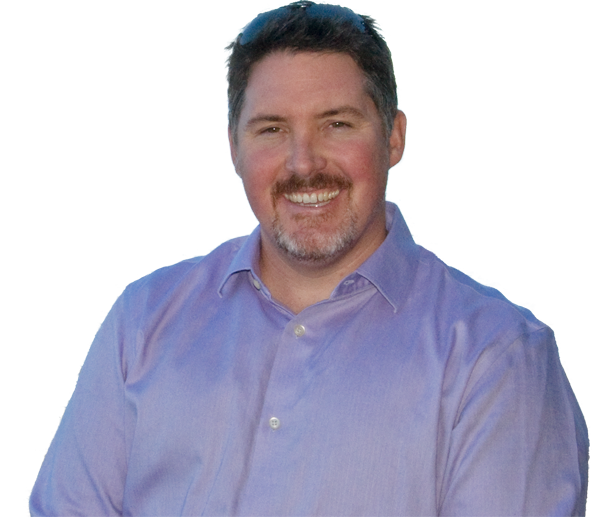 Dr. Mike Rogers is committed to the highest standards of dentistry and patient care.